*** SHORTLISTED FOR THE CWA IAN FLEMING STEEL DAGGER AWARD 2018***'Sensational' Clare Mackintosh, No 1 bestselling author of I Let You Go. 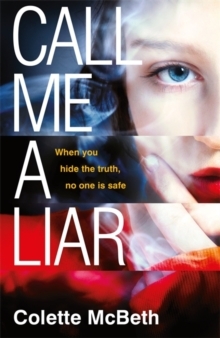 'The definition of a page-turner' Sun'Truly scary' Marian Keyes'A brilliant thriller' Erin Kelly, author of He Said, She Said'Throws a chilling light on how brazenly power can be abused, and the suffering it can bring down on the most vulnerable' Sunday Times Crime ClubMOTHER. WIFE. POLITICIAN. LIAR. THEN: How far did she go to conceal the truth? Politician Linda Moscow sacrificed everything to protect her son: her beliefs, her career, her marriage. All she wanted was to keep him safe. NOW: What will she risk to expose the lies? 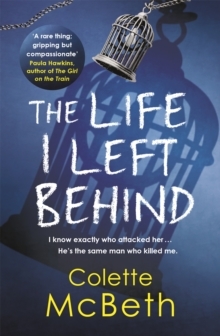 When the voices she silenced come back to haunt her, Linda is faced with another impossible choice. 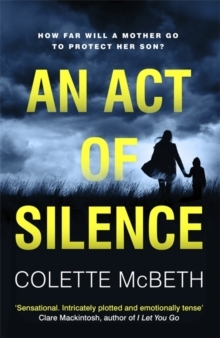 Only this time, it's her life on the line... An Act of Silence is about the abuse of power, the devastating effects of keeping the truth buried, and the lengths a mother will go to save her child. 'Fiendishly impressive structure; taut, evocative prose; gripping plot' Sarah Vaughan, author of Anatomy of a Scandal'Brilliant, taut psychological thriller.